I get incredibly much from all of Thich Nhat Hanh’s books. Of all I’ve read, they carry the similar thread of mindfulness and experiencing silence. I really enjoy the stories he shares throughout this book and all of his books. Reading this now is what reminded me of the concept of mindful walking and breathing that he puts forth … taking one step for each in breath and one step for each out breath. 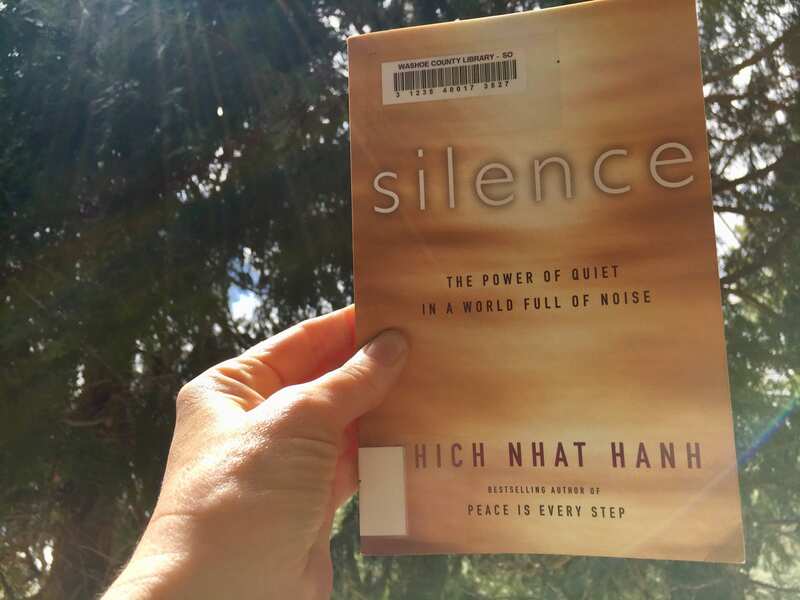 This entry was posted in Book Reviews and tagged book about silence, mindfulness book, quiet in a world full of noise, silence book, Thich Nhat Hanh book by Camilla. Bookmark the permalink.